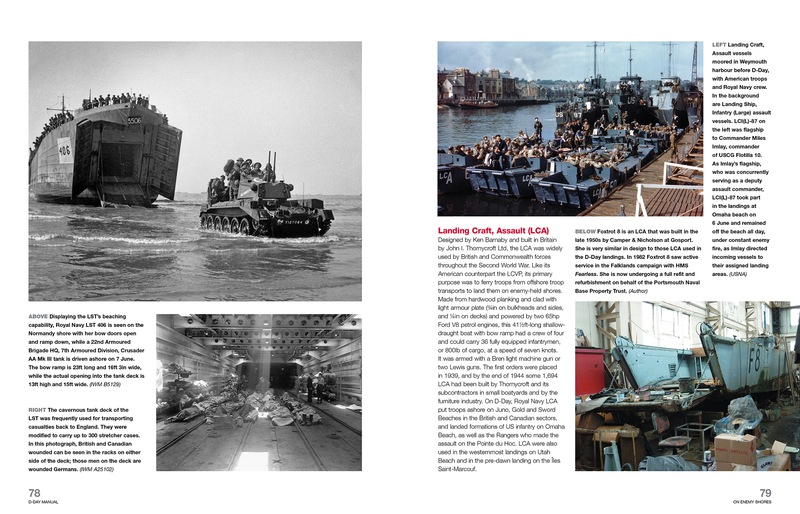 The landing of Allied forces on the shores of Normandy on 6 June 1944 was the greatest amphibious invasion in history. 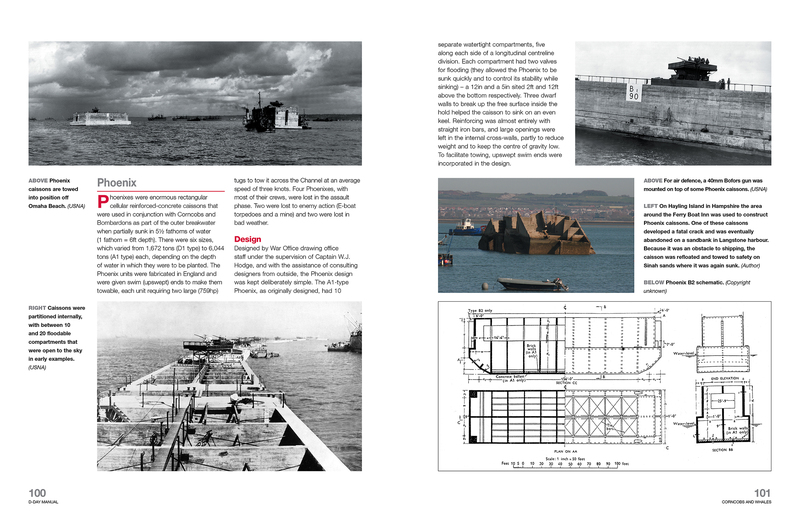 Technology and innovation played crucial parts in the D-Day drama – from tank-carrying gliders, swimming tanks and the Mulberry harbours, to radio and radar aids that ensured landing craft arrived on the right beaches and combat aircraft overhead were controlled. 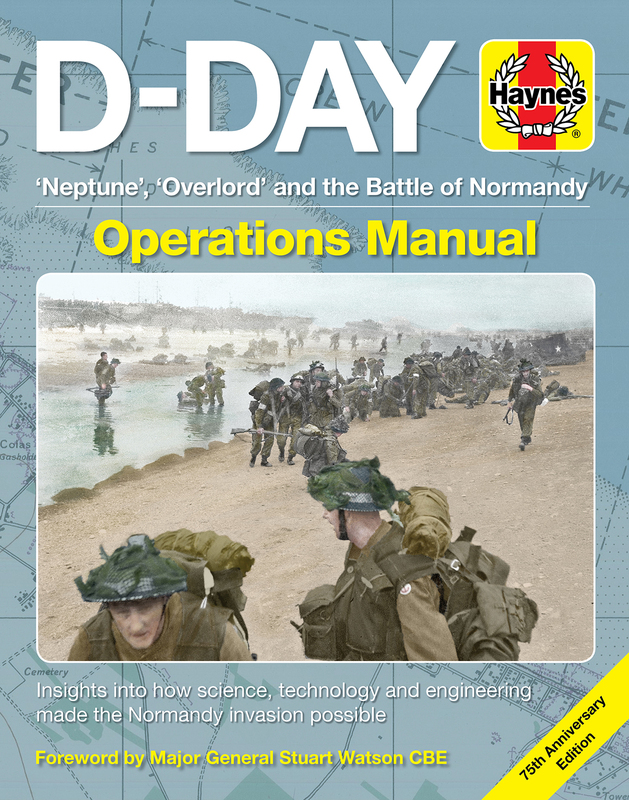 This manual describes the development, construction and use of a wide range of innovative machines, structures and systems, explaining their uses on D-Day and after, and revealing how they contributed to the success of ‘Overlord’. 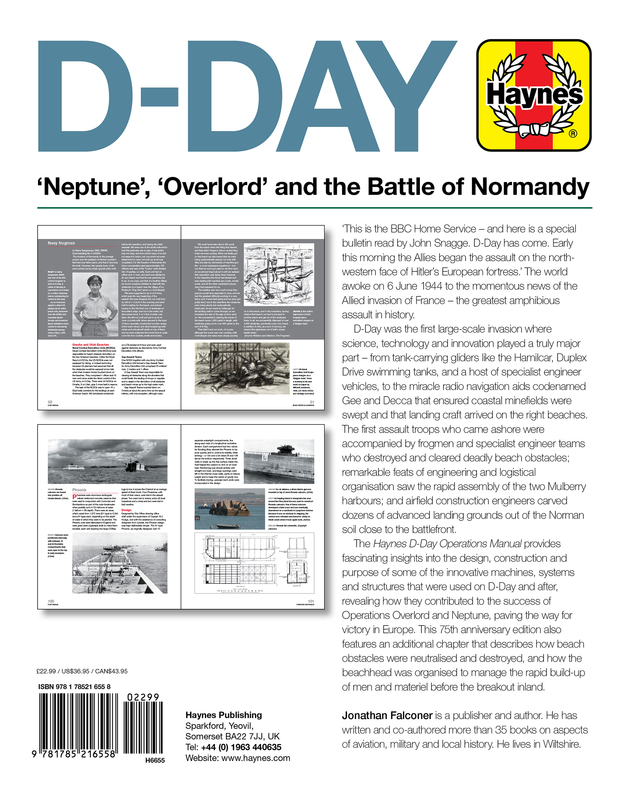 To mark the 75th anniversary of D-Day on 6 June 2019, this new edition of the Haynes D-Day Operations Manual features an additional chapter describing how beach obstacles were neutralised and destroyed, and how the beachhead was organised to manage the rapid build-up of men and materiel before the breakout inland. 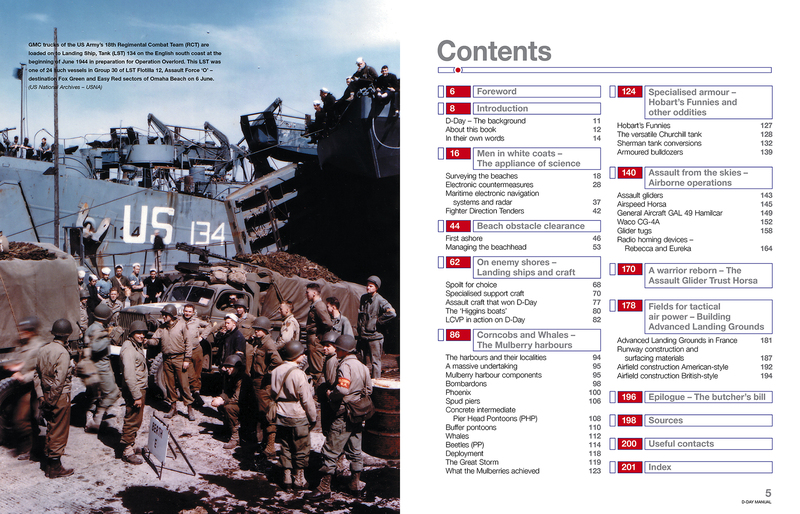 Foreword by Major General Stewart Watson CBE, Sherman DD tank commander with 13th/18th Royal Hussars on D-Day. 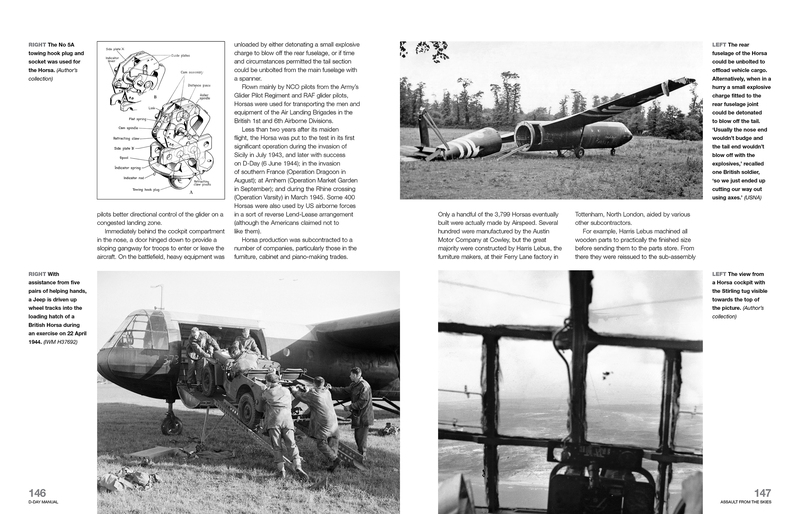 Author: Jonathan Falconer is the author of more than 35 books on aspects of aviation and military history. 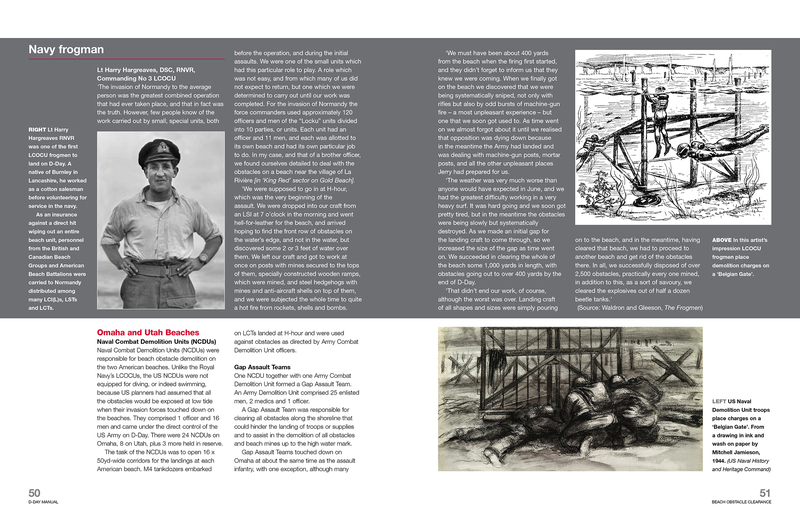 He was commissioning editor of the 14-volume ‘Battle Zone Normandy’ series in 2004 for Sutton Publishing. He is now a senior commissioning editor with Haynes. He lives in Wiltshire.